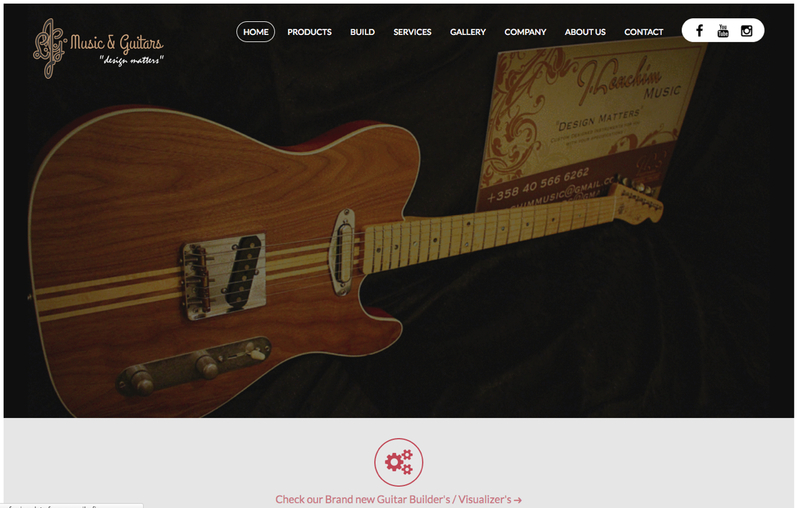 Finnish relicing and hot-rod guitar specialists J. Leachim Guitars have introduced their new website. 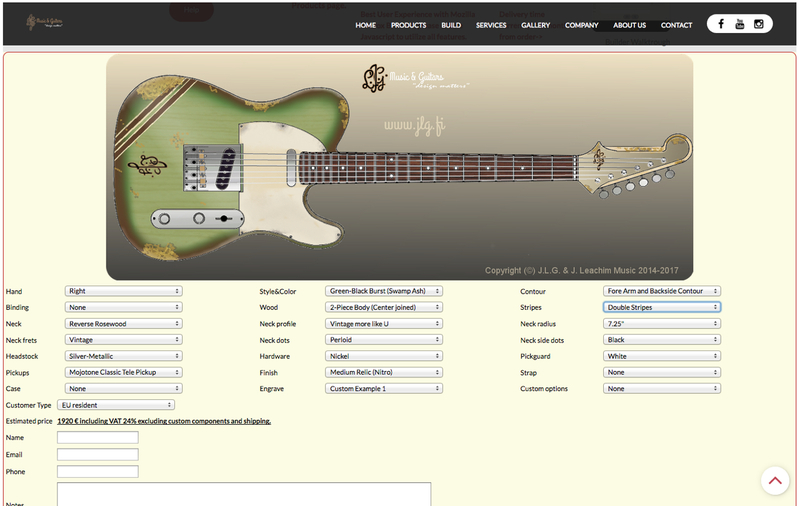 J. Leachim’s new website now features a sleek new look, but the main raison d’être proves to be the new Guitar Builder. 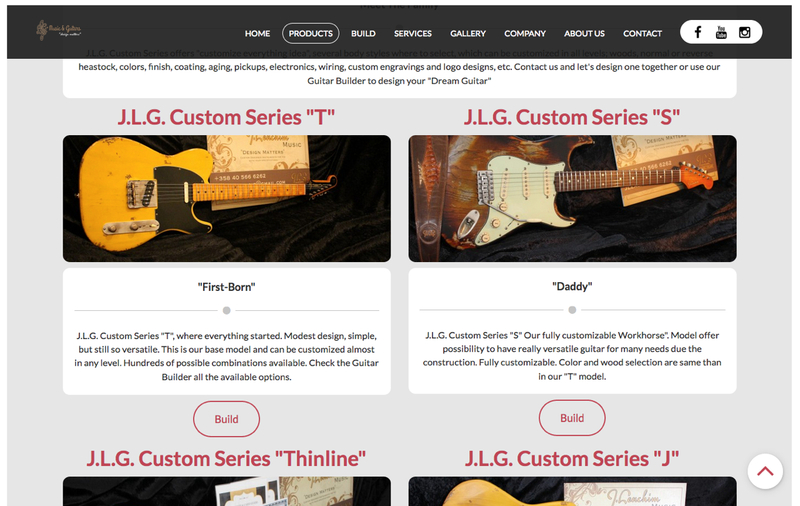 Now you can spec your very own J.L.G.-instrument down to the smallest detail, and try out how different choices impact on the final price.